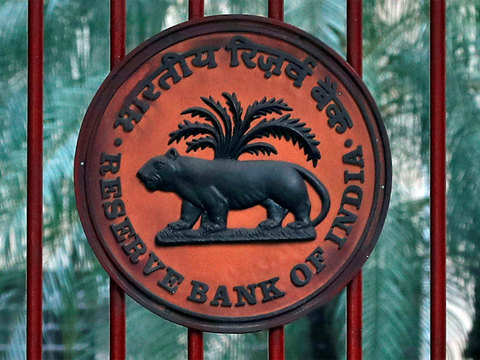 Industry sources pointed out that since the RBI encouraged the companies to bring in innovations in the retail payments space, multiple players have emerged. 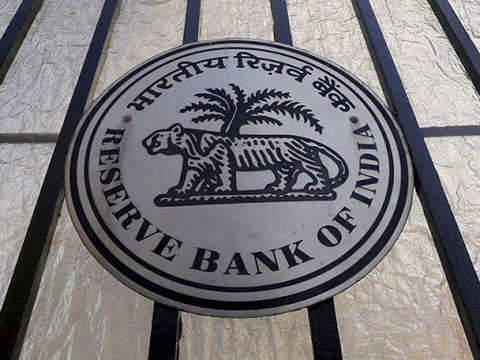 MUMBAI| BENGALURU: The central bank on Thursday said it is examining the possibility of bringing payment gateway operators under its direct regulatory ambit, a move that industry players said will make the digital payments ecosystem more secure and stable. 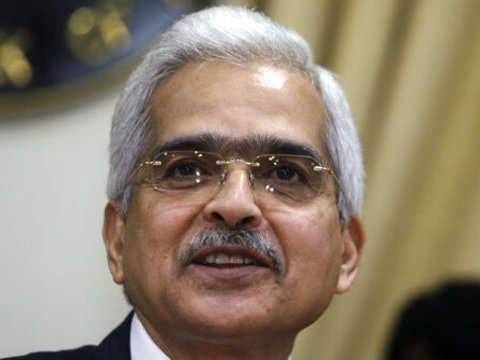 “We are considering the feasibility of directly regulating these payment operators…given their growing importance in the payment systems of the country, we deem such a step to be important,” Reserve Bank of India governor Shaktikanta Das said during his monetary policy speech. 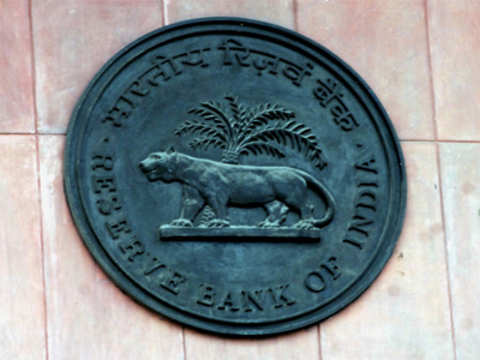 The RBI said it will soon publish a draft of the regulatory guidelines for stakeholder consultations. Mint Road and New Delhi have been in talks for some time now to come up with a comprehensive regulatory solution for the burgeoning payment systems in the country, which is riding the growth of ecommerce and m-commerce transactions. Meanwhile, issues ranging from the fees that businesses pay for accepting digital payments to grievance redressal for failed transactions and even distinction of the types of payment gateway entities have emerged as major points of contention among the payment firms, banks and their customers. 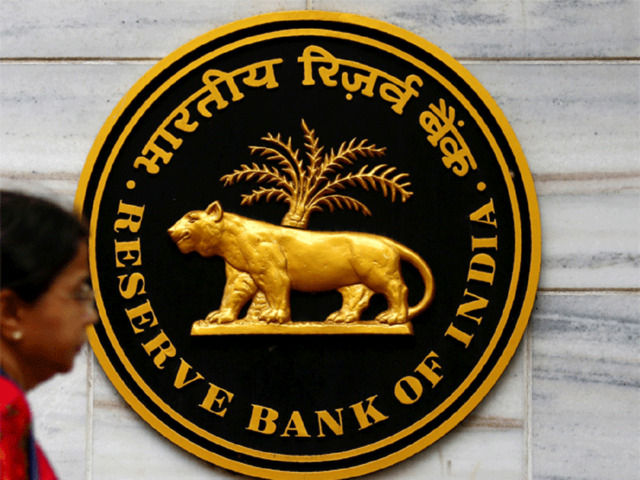 The payments industry expects the RBI to address these issues in the consultation paper. “The digital payments space has attracted a large number of players over the last few years, hence it is necessary to evolve some sort of a regulatory mechanism to ensure serious players with sound finances remain here,” said Anand Ramachandran, CFO at Ingenico ePayments India, one of the oldest payment gateway companies. 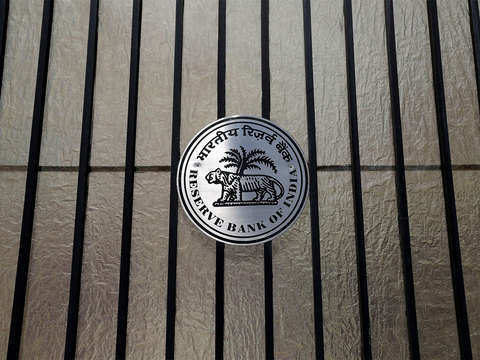 Industry sources pointed out that since the RBI encouraged the companies to bring in innovations in the retail payments space, multiple players have emerged. While this has helped connect a large number of small merchants who would otherwise not be serviced by big players, it has also caused a threat to the ecosystem. 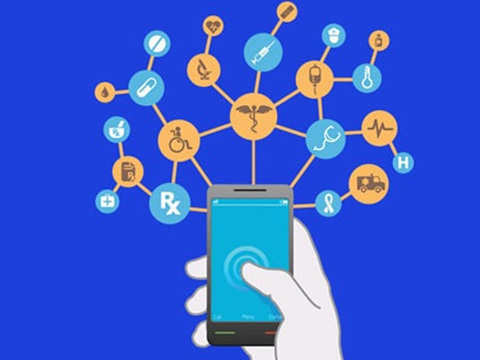 Many so-called payment companies are just bringing in a technology layer over the gateway entity and not making settlements directly through a nodal bank account. In case of a failure in transaction, the merchant could be at risk of losing money, said industry executives. 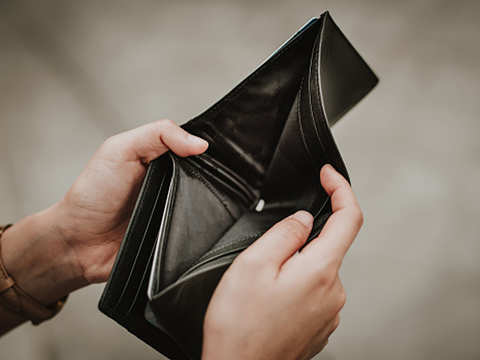 “Grievance redressal mechanism is of paramount importance in the payment gateway space,” said a top executive at one of the largest payment gateway entities in India. The security aspect around digital payments is also something that needs to be addressed, said Suresh Rajagopalan, president, software products business at FSS, which provides payment solutions to banks and others. RS is a controlled environment for commercial testing of new technology with limited regulations and customer exposure. The deficit is at Rs 70,266 crore on April 16 compared to Rs 31,396 crore on April 3. Das felt the need to step up economic growth, Acharya feels it is already accelerating. Development hints at a tight liquidity situation; the bond market too is showing signs of fatigue. The draft in detail proposes application criteria and design framework for fintech startups wishing to participate in the RS. 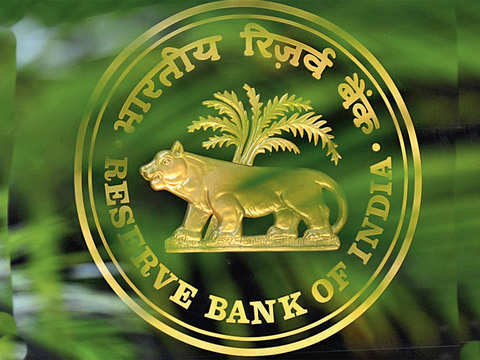 On April 4, the RBI had reduced the repo rate by 25 basis points to 6 per cent. The RBI made a surprise U-turn on monetary policy this year under new Governor Shaktikanta Das after food prices fell. 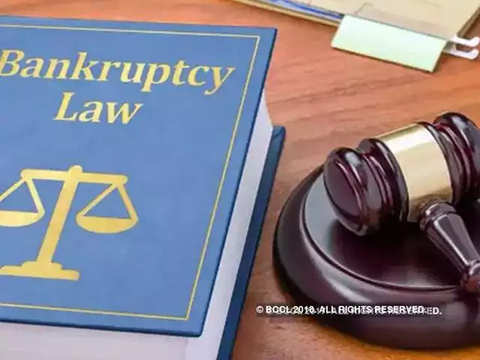 Sources said promoters of some stressed power entities referred to NCLT have approached the bankruptcy court to quash insolvency proceedings. 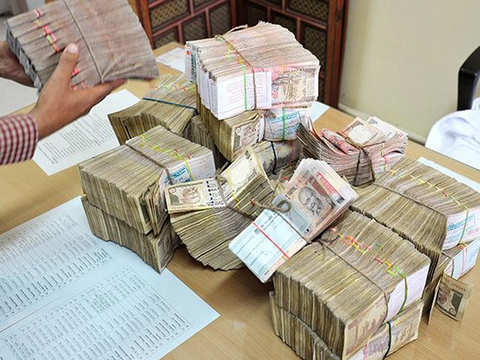 The money was seized from the place of a DMK functionary called Poonjolai Srinivasan. The design of these notes is similar in all respects to Rs 50 banknotes in Mahatma Gandhi new series, the RBI said.